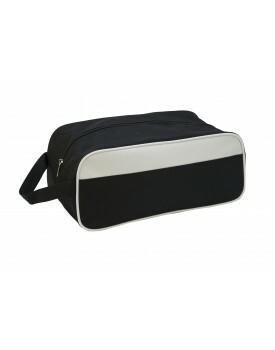 Shoe Bag There are 12 products. 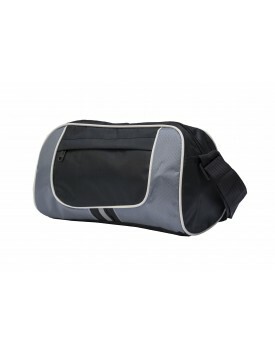 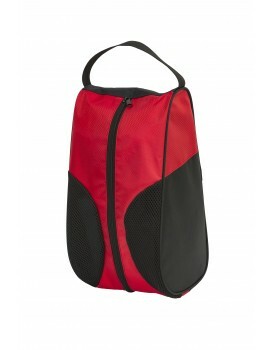 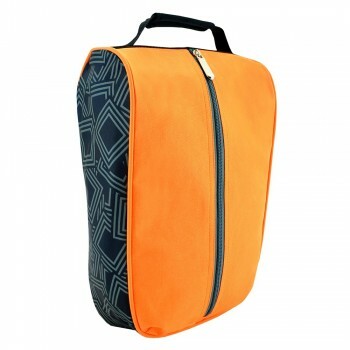 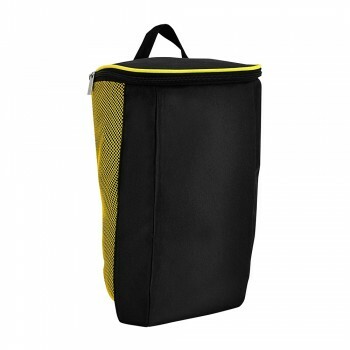 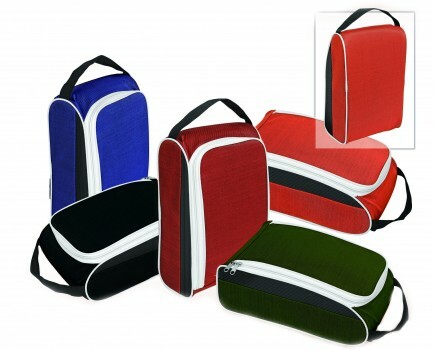 -This is a convenient bag for trainer to transporting your shoes. 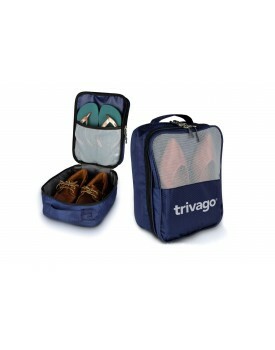 -It helps keep muddy or wet shoes separate from your other belongings.